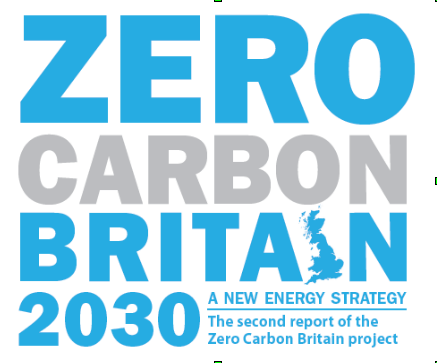 Description: 21 July is Zero Carbon Britain Day, and events are taking place all around the country to mark this. In Southampton, cyclists will be gathering for a critical mass cycle around the city to promote zero carbon transport. Assembly time is 10:00 for 10:30 at the Bargate, and we will follow an scenic route around the city, before finishing at the Ropewalk garden, where interactive bike maintenance workshops take place on the third Saturday of every month. Banners and placards (which can be conveyed by bicycle!) welcome. If anyone has a bike-mounted music system even better! The event will be fully legal and safe for all ages, and the police will be informed beforehand. This is not a ‘civil disobedience’ event, and the aim is not to cause any disruption.